I should be able to leave work on time this afternoon as it's a practical lesson. Home in time to fetch in the washing, drop my son off for a piano lesson and visit my mum for a cup of tea before picking him up again half an hour later. Then it's home to get tea ready (left-overs from our entertaining yesterday). This evening my plan is to organise and box up our remaining CDs to sell via musicMagpie. I shall read this evening, check my school work for tomorrow and maybe watch something on TV. No need to write a blog post this evening as it's already done. Just an ordinary Monday but very different to the frantic Mondays I used to have just a few years ago. Life is still busy but more enjoyable than when I worked full-time. I've come a long way, feel grateful for all the changes in my life and the slower pace I have every day. Right I'm off to work now. 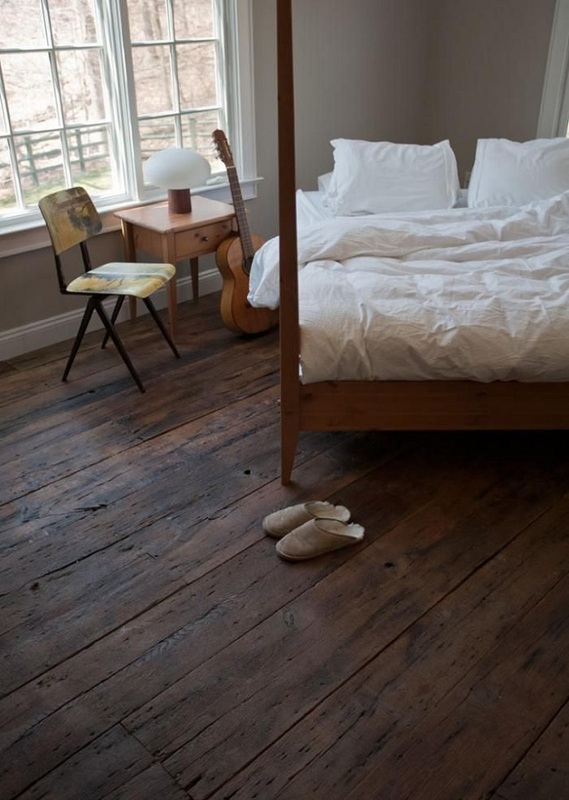 Is that your bedroom in the photograph, or just a photo to illustrate a Monday morning? I have had a similar Monday, cooked breakfast for husband and as adult son popped in, for him as well, and myself - then cleared up breakfast, cleaned kitchen, put out rubbish, husband went with son to the tip (don't men love a visit to the tip?) and I then made the bed and dusted the bedroom, vacuumed and dusted the hall, put out a fresh posy of flowers facing the front door - something nice for anyone calling to see (first impressions are lasting impressions), cleaned the shower room, vacuumed and washed the shower room floor, tidied and dusted the study and then popped in already-made cauliflower cheeses into the oven to heat through for a late lunch (having had a cooked breakfast.) This afternoon the plan is more housework as it's going to be a busy week - as you say, just an ordinary Monday but if you are methodical you can get through quite a lot in a short-ish amount of time. And then, to open up the summerhouse and start reading a new novel, with tea out there later on ... lovely! Isn't it amazing...the time we have to do what we want by not having a lot of stuff? It's so freeing. Yup, my kind of Monday. Tea/coffee and croissants with my husband, Monday mail check, facetime with my mom and gran (near you, from Switzerland) to catch up on business, among other things, a shower, a leisurely lunch, a couple of hours with a friend who kindly trimmed the dog for me (after we'd sat in the sunshine over a coffee…), a couple of errands in town, finished my cardigan, made dinner and ate it with family before giving daughter a lift and chasing the sunset for pics and then finding my BIL with our concert tickets at home to finish the evening - sounds like my kind of day!! :) Nice pace of life. I love this photo! Your home looks so beautiful.